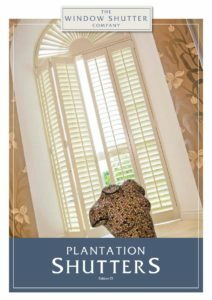 Plantation shutters are a great addition to any kitchen, traditional or modern. Easy to clean, stylish and can be colour co-ordinated to match your kitchen units or decor. Also available in our waterproof Hollywood product if to be fitted very close to a sink. 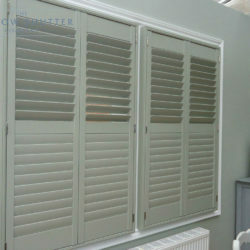 Our ABS shutters are completely waterproof so ideal for a high moisture area such as a kitchen. 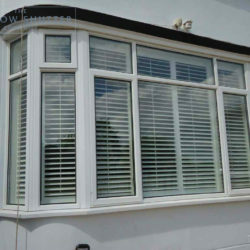 We are very proud of the ABS closed-cell composite technology created to ensure that these shutters have superior strength to prevent warping, denting and chipping. 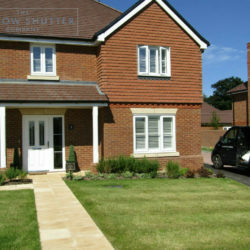 Available in a choice of six white finishes, they will sit beautifully with all interior styles. 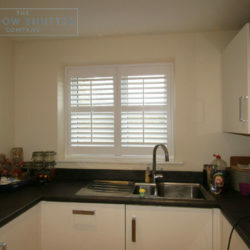 It is not always necessary to use our waterproof shutter in a kitchen. Our other ranges can work equally as well, depending on the location of the sink. 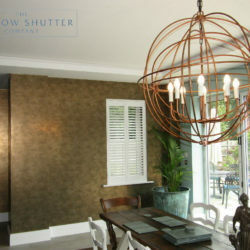 Please refer to our overview of Shutter Materials for more info. 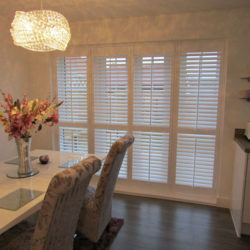 Contact Us now to arrange your free home design visit to see how shutters could add that perfect finishing touch to your kitchen.